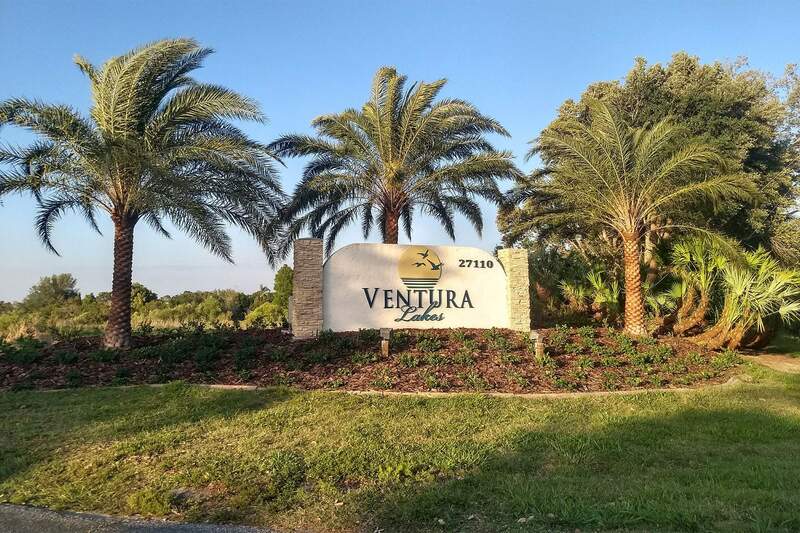 Ventura Lakes has “old Florida” appeal with all of the modern amenities you could ever want. Enjoying the outdoors is easy here – coastal and inland boating, fishing, golf and lounging at local beaches are a way of life. Our quiet, welcoming community offers our residents a year-round calendar of activities and social clubs for all types of hobbies and interests… participate in as much or as little as you wish! We invite you to learn more about our active, 55+ community and see the difference that Ventura Lakes has to offer.